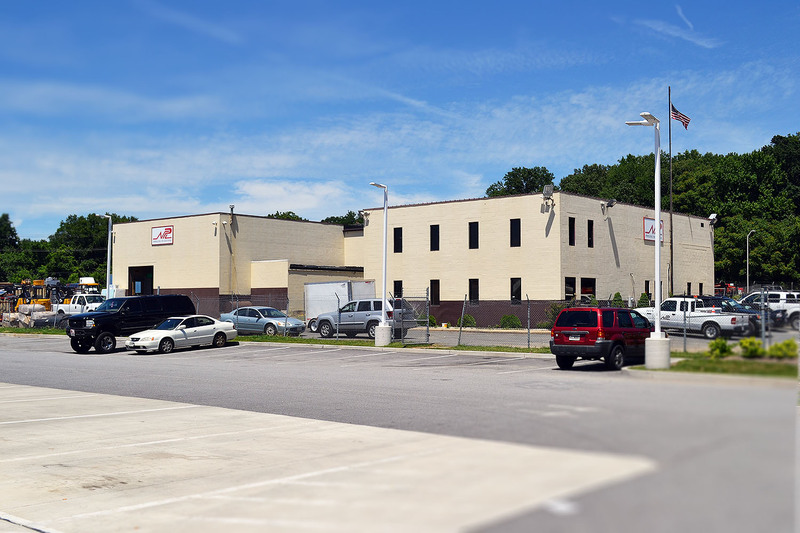 Strategically located near I-95, Cityline Business Park is the Eastern Seaboard’s ideal business location for commercial leased property. 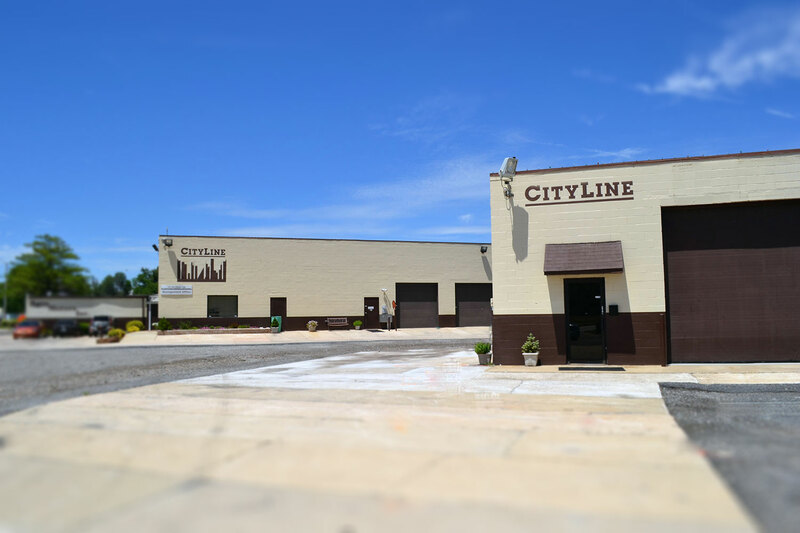 With sites available for long-term lease and/or development, Cityline has over 10 acres of industrial zoned real lease property with plenty of possibilities. 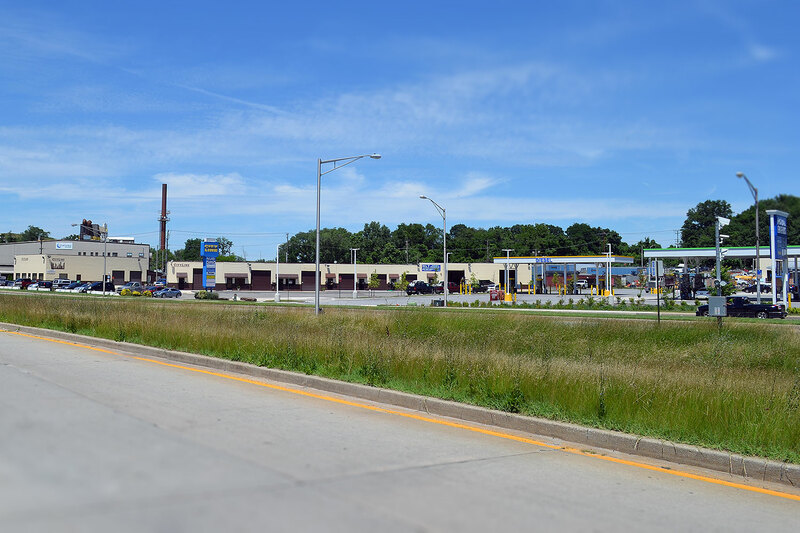 Commercial building space zoned for heavy industrial in Baltimore’s Enterprise Zone, Cityline offers road frontage, back road acreage and development potential. 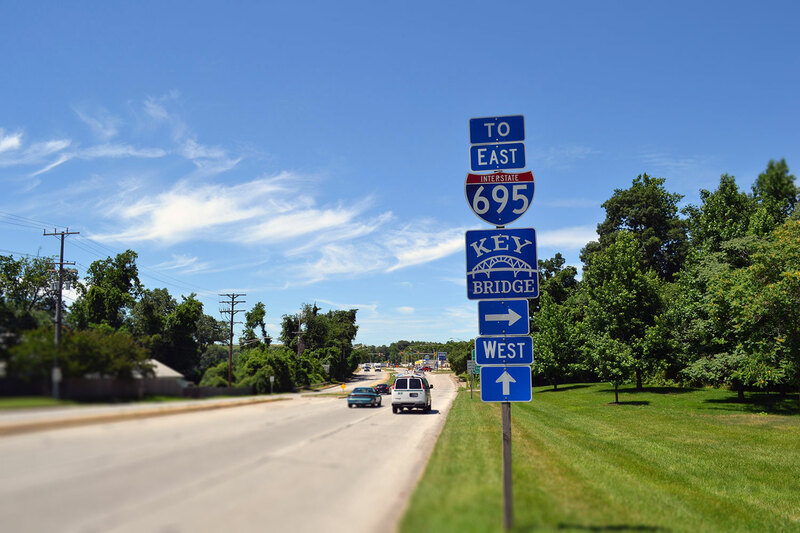 Conveniently located near several major interstate highways. Just minutes away from Baltimore city, an hour from Washington DC, and 3 hours to New York City. 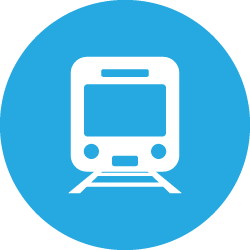 Local, National and International major transport including BWI Airport, Port of Baltimore, and CSX Site. 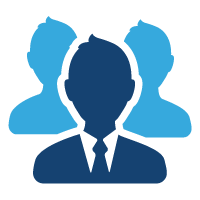 The property is owner-managed providing each tenant with individualized onsite management. 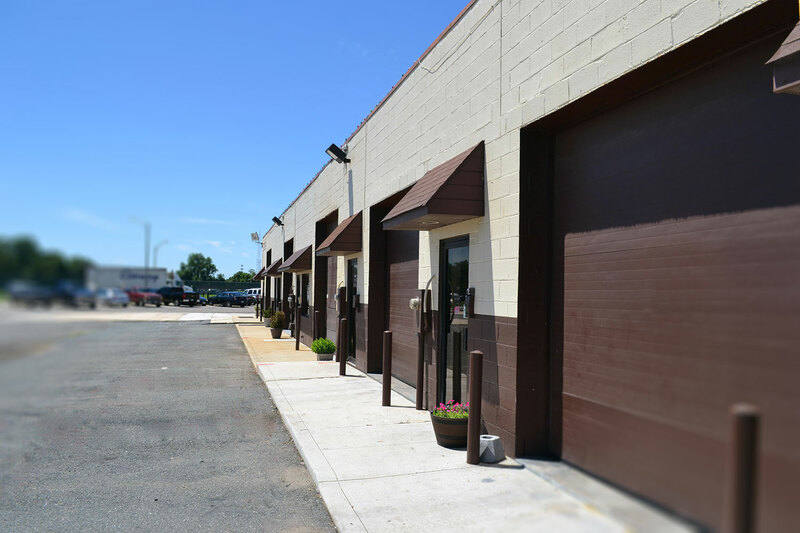 Cityline Business Park offers tenants a location in the Baltimore area that is twofold: situated in an area that is primarily industrial, sites allow for a wide variety of businesses not necessarily suitable within a more residential expanse of land. 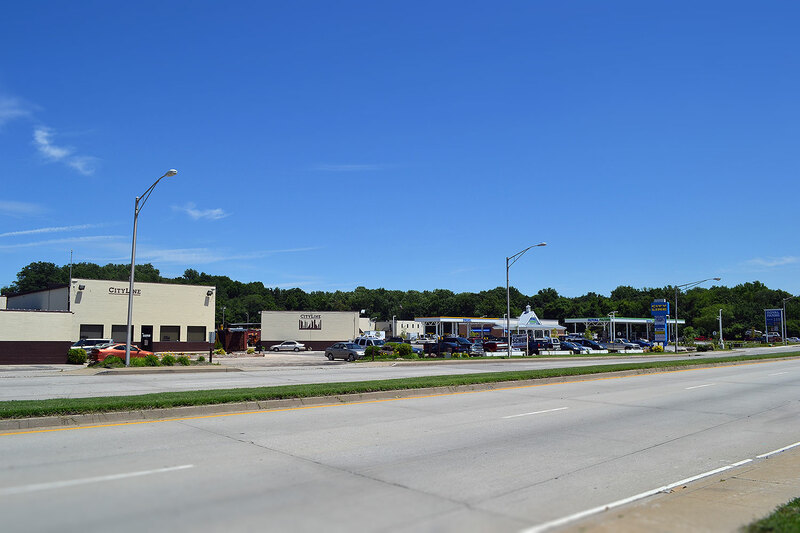 Despite being close in vicinity to thousands of nearby residences with high traffic patterns—making it less prone to theft and/or citizen complaints—fitting and desirable as a retail site. 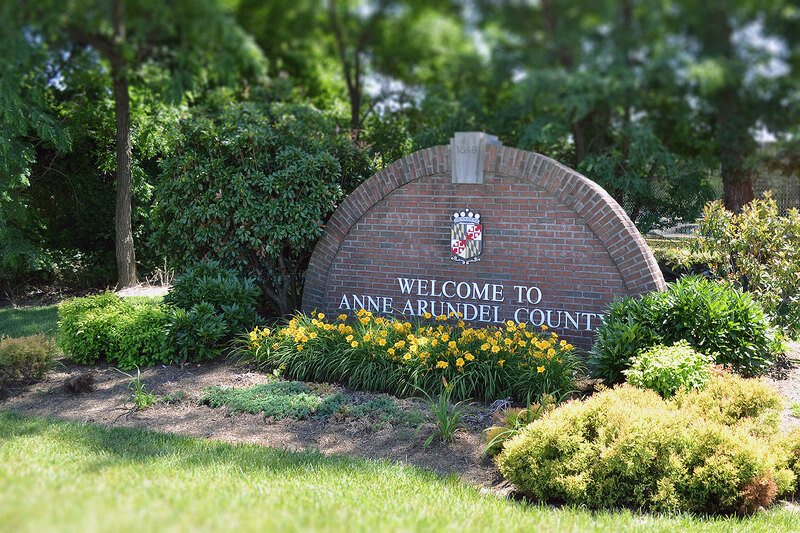 Surrounding areas grant tenants quick access to a vast potential employee pool from both Anne Arundel County and Baltimore City, as well as other adjoining regions. 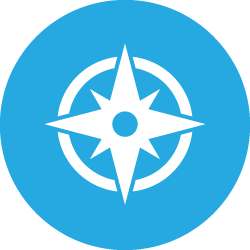 Neighboring residential areas include Baltimore City, with a population of 600,000; Pasadena and Glen Burnie with combined populations of more than 90,000 (2010 U.S. Census figures)—numbers indicative of a prospective network of local workers, ready for employment with you. 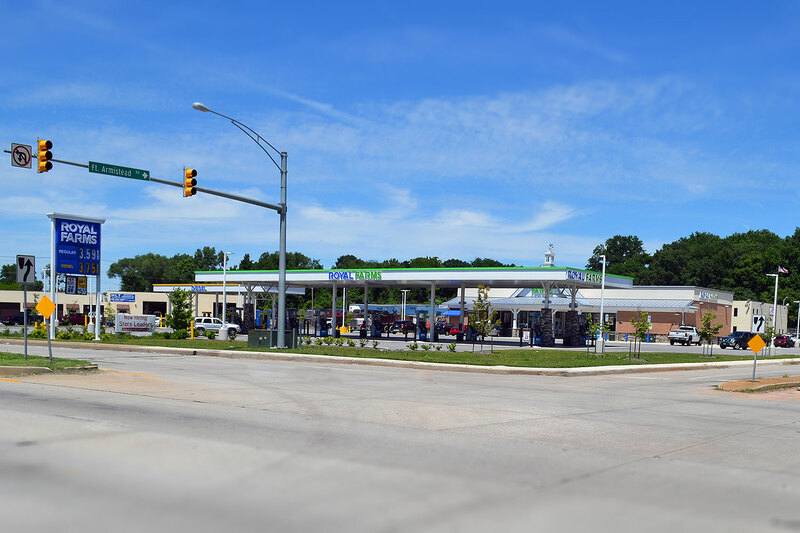 Our property is easy to get to: Public transportation is provided by the Maryland Transportation Authority, which has a bus stop at our location which runs seven days a week in the early morning until late evening—providing access to downtown Baltimore and other connections. 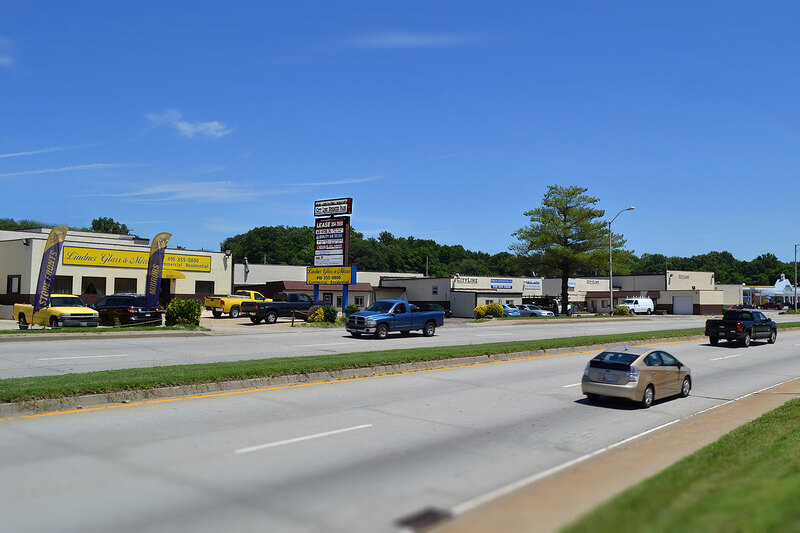 Tenants can also benefit from an Enterprise Zone tax credit (if eligible) as Cityline falls within an Enterprise Zone and companies may receive tax credits for development as well as credits for hiring Baltimore residents. 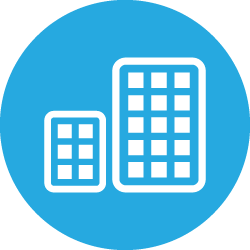 Additional resources may be available through public loan, financing, or tax credits, dependent upon your type of business and hiring needs. Please visit the Baltimore City and Baltimore Development Corporation websites for more information. Over 50 years of commercial real estate management experience. 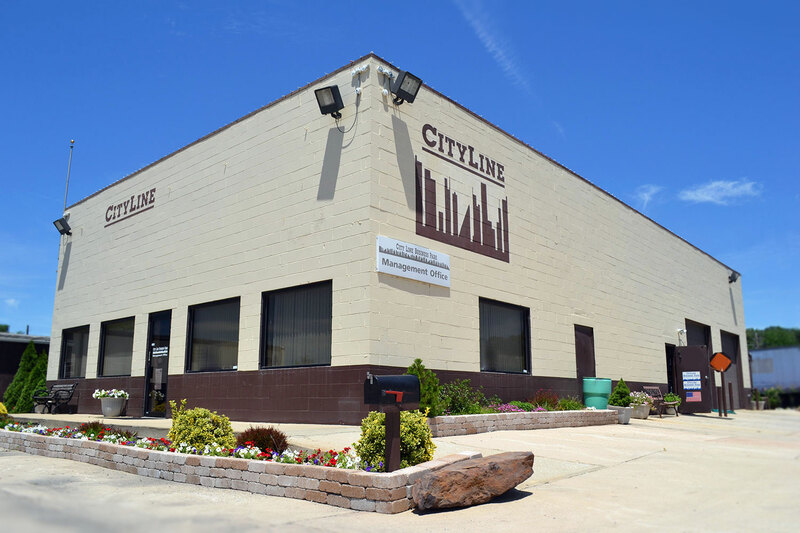 Cityline is fully capable of delivering exceptional service to all of its tenants. If you or your client is interested in an opportunity, please contact us by phone or leave us a message here. ©Copyright 2014 - Cityline Business Park. All Rights Reserved.